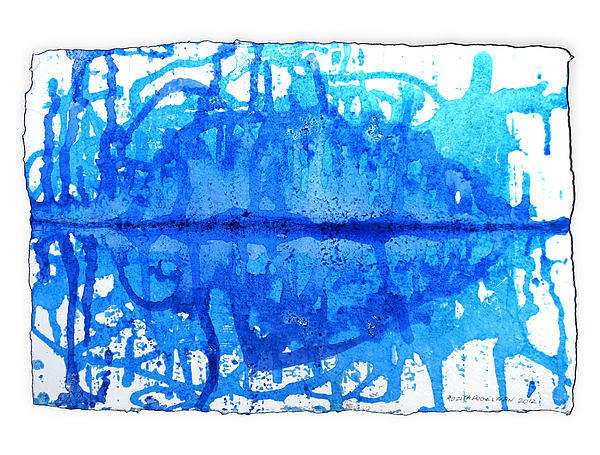 There are no comments for Water Variations 14. Click here to post the first comment. 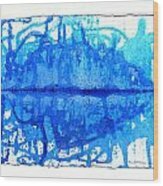 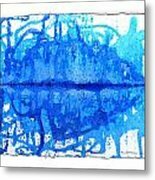 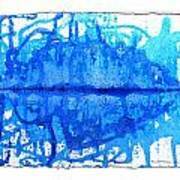 Water Variation, Mixed Media painting, Rozita Fogelman, 2014, Abstract Expressionism, Color Field, Action Painting, Blue pigments on hand made paper Original painting is available.